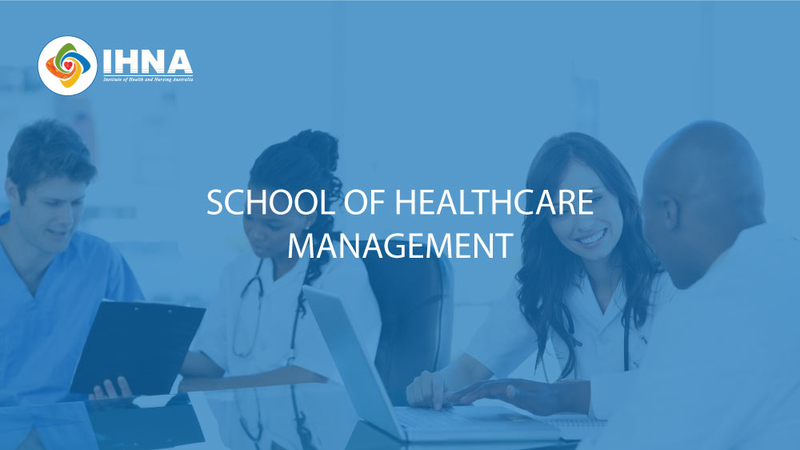 Specialise in management in the healthcare sector through our School of Healthcare Management. This course aims to develop knowledge of management skills by explaining and drawing on modern practices and methods to achieve business objectives. It engenders a holistic approach to the role of the management discipline within industry, business and society, and promotes the ability to identify factors that impact most on management success. The BSB42015 Certificate IV in Leadership and Management course provides entry level skills and knowledge to those wishing to develop their proficiency and knowledge in supervision and management. This qualification reflects the role of individuals working in managerial and supervisory roles in a range of industry contexts. The HLT57715 – Diploma of Practice Management is a nationally accredited qualification that aims to train skilled and competent Practice Managers. You will be able to practice in a variety of health practice areas including medical, dental, chiropractic, podiatry, rehabilitation, community, mental health or aged care settings in Australia. 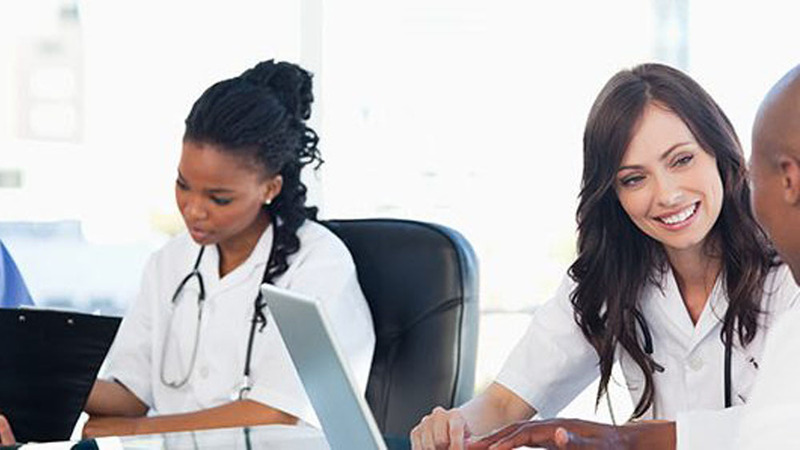 Studying HLT37315 – Certificate III in Health Administration will help you kick-start your career in the Health administration sector. 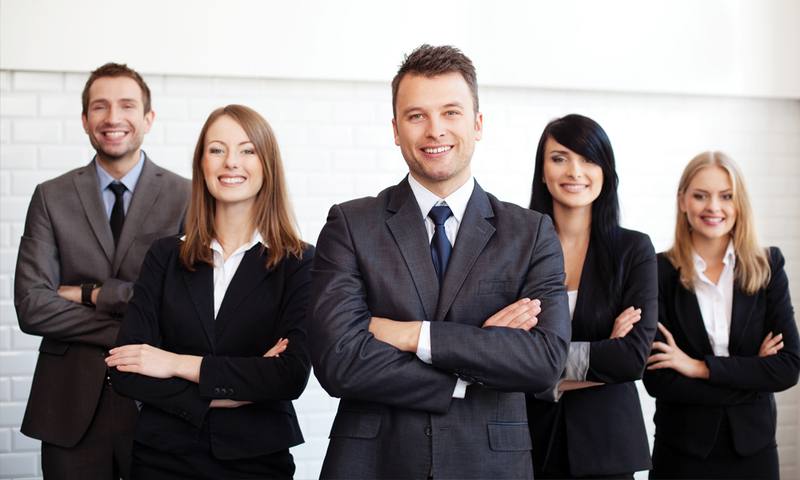 You will learn the specialised skills and knowledge that are essential to help you perform your tasks with confidence. Administrative workers will be able to follow known routines and procedures under general supervision. This course aims to train students to work in a senior operational or a team-leading role in any healthcare organisation. 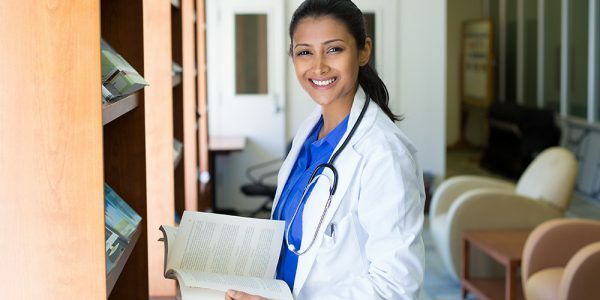 Health Administration Workers will be able to complete a wide range of administrative and operational tasks under direct or indirect supervision.